Hutong School’s China Volunteer Program offers the combination of a volunteering assignment in a China-based NGO, cultural and NGO-focused activities, accommodation, Chinese classes and general practical assistance. Hutong School is devoted to ethical causes in China. We have a strong association with NGO's and charities in Beijing and Shanghai. We are keen representatives and promoters of sustainable development and migrant family aid. 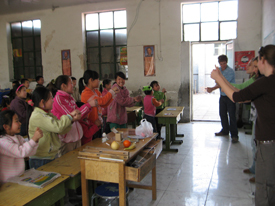 Our Volunteer Program is aimed at devoted candidates who want to experience volunteering in China. Volunteering is about local and targeted actions. Our China Volunteer Program gives you the chance to help local communities who really need your help. The Hutong School Volunteer Program also offers you the opportunity to work in associations involved in environmental protection or corporate social responsibility. Our all-inclusive program aims at providing you with a genuine volunteering experience and a deep understanding of China. Combine your work at an NGO with learning Chinese and join NGO-focused cultural activities in and around your city. Hutong School organizes regular NGO-focused activities, for example teaching at a migrant school, tree planting, NGO-round ups, lectures, and visiting orphanages, among others. Therefore, in addition to the volunteer experience of your choice, you can also get an insight into a wide range of volunteer activities. You will stay in a conveniently located and fully furnished modern apartment, equipped with Western amenities, phone, TV, DVD-player, and 24/7 Wifi broadband access. 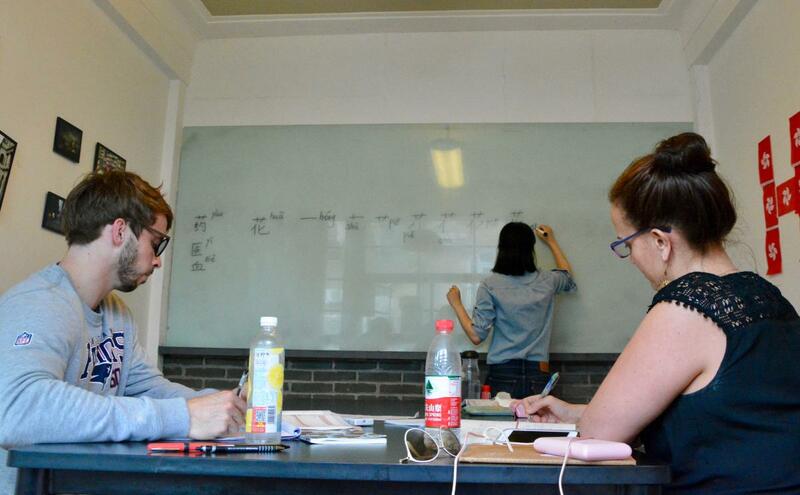 Hutong School uses an innovative teaching method that is especially adapted to Western students. 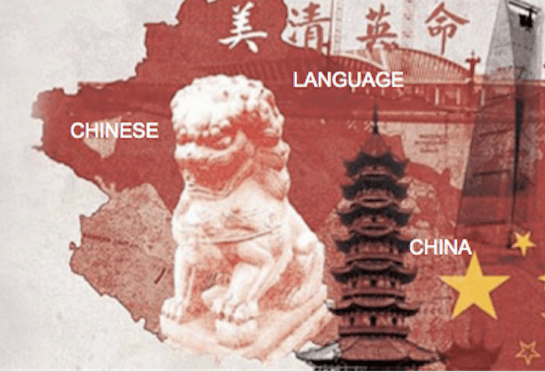 It allows students to quickly develop oral communication skills while laying strong foundations for remembering Chinese characters. We emphasize a personalized approach; one-on-one level assessment and study plan, with an average of 4-5 students per class. Support with Chinese visa application, registration in China, travel inquiries, ticket booking, etc. Our goal is to encourage students and employees to take part in community activities. find out yourself what our students say about us! Help others through voluntary work. Apply today! If you have any questions about our program, please feel free to contact us!